New Product at CB Skin Secrets! try this Tretinoin 0.05% Gel NOW available from CB Skin Secrets and get ready to fall in love with your skin! Click on virtual Obagi transformation to see results you can expect with Obagi! For a limited time, there is another reason to love this! or Refissa 0.05% tretinoin for $100 OFF with added emollients for less dryness (normal price $175, 40gm). For about 7 years I have been using tretinoin cream with Obagi NuDerm for antiaging benefits, control of melasma, and correction of sundamage. I have enjoyed the prevention of adult acne while seeing smoother, softer skin. My one complaint; my naturally oily, glandular skin often felt tacky and looked a bit too shiny. We all hate seeing our pores, or worse yet, blackheads. UGH. 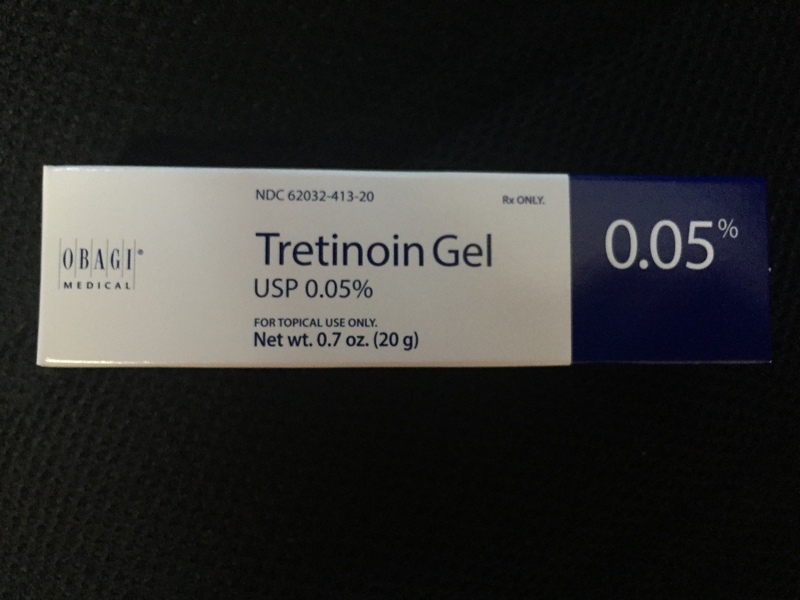 Literally after just a few applications of tretinoin gel 0.05% from Obagi, I fell in LOVE WITH THIS PRODUCT!!! Try it now and see these benefits for yourself! Come see me to pick which tretinoin and/or other products are right for you (I prescribe and distribute Obagi (and reward you for your purchases)! All visits by appointment, please. By the way, the BOGO half off BBL promo continues through October! This entry was posted on October 1, 2015, in Uncategorized. Bookmark the permalink.